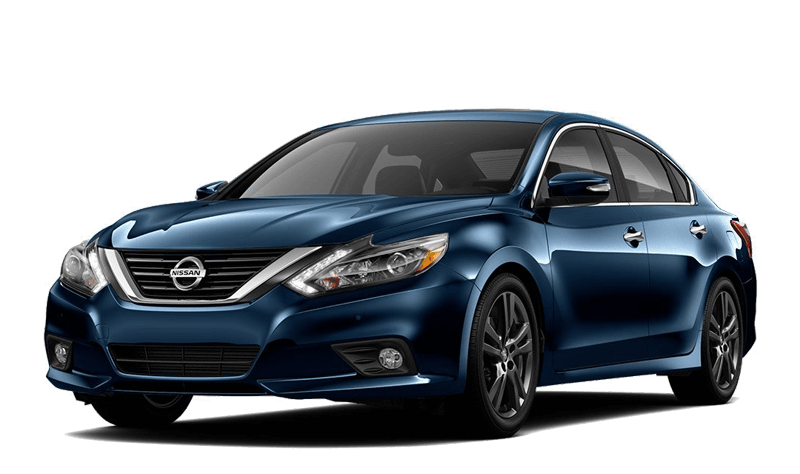 From the radiant Nissan Altima headlights to options like sport spoiler and moonroof, the 2018 Nissan Altima specs are bound to impress drivers from Sterling Heights to Macomb. 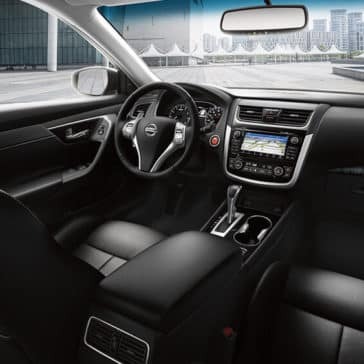 What’s inside the Nissan Altima interior? 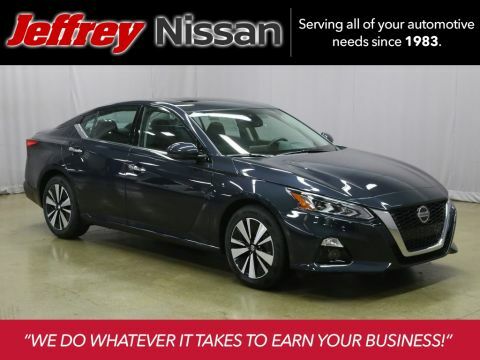 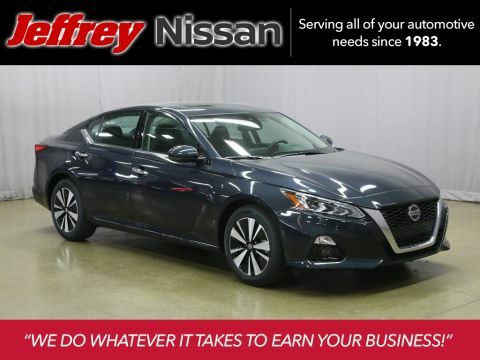 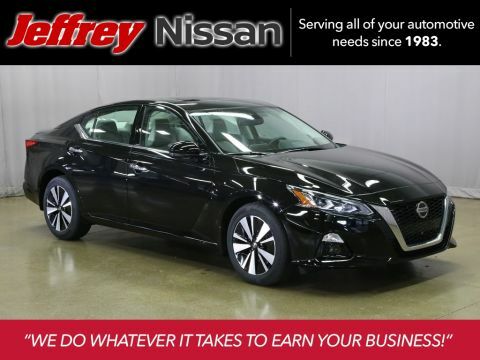 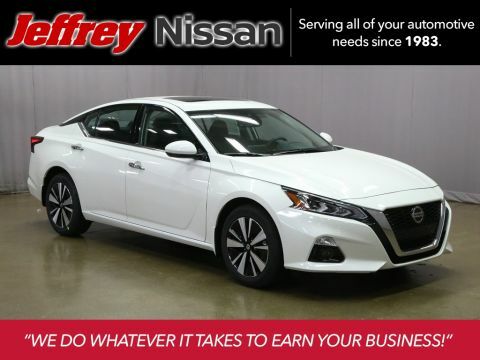 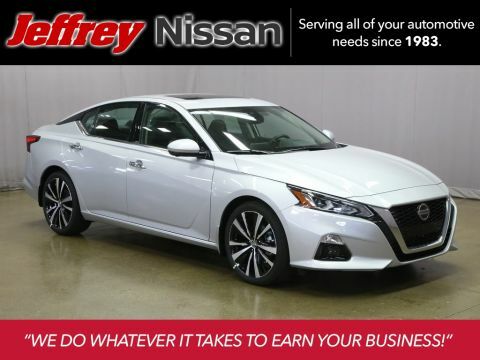 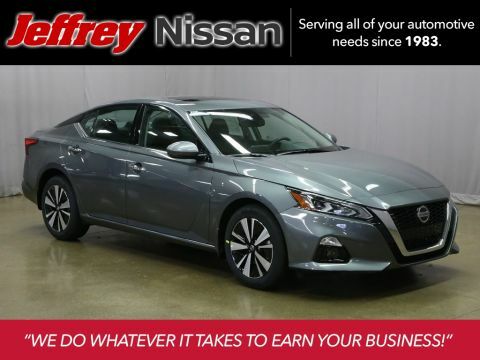 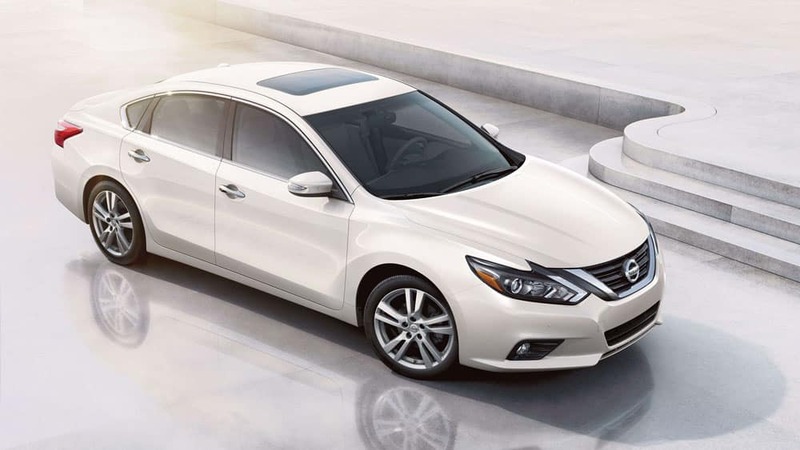 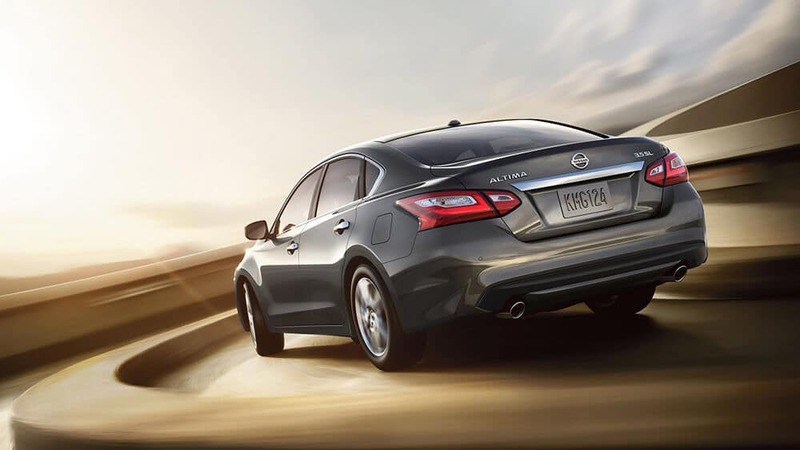 Explore the Nissan Altima specs with Jeffrey Nissan in Roseville, near Sterling Heights and Macomb. 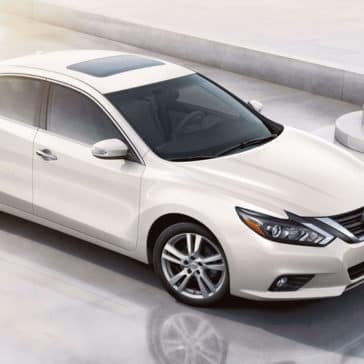 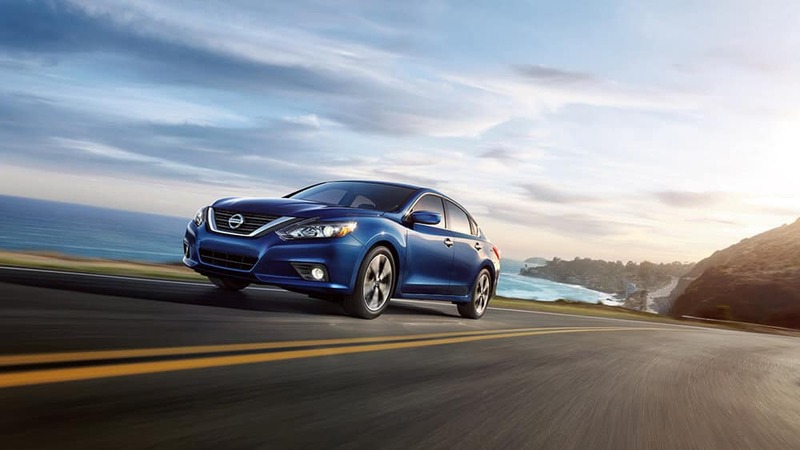 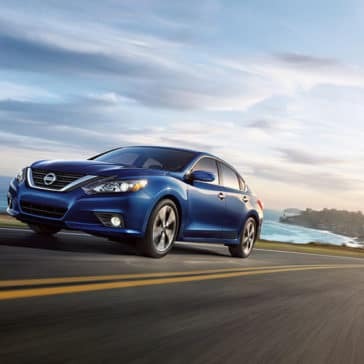 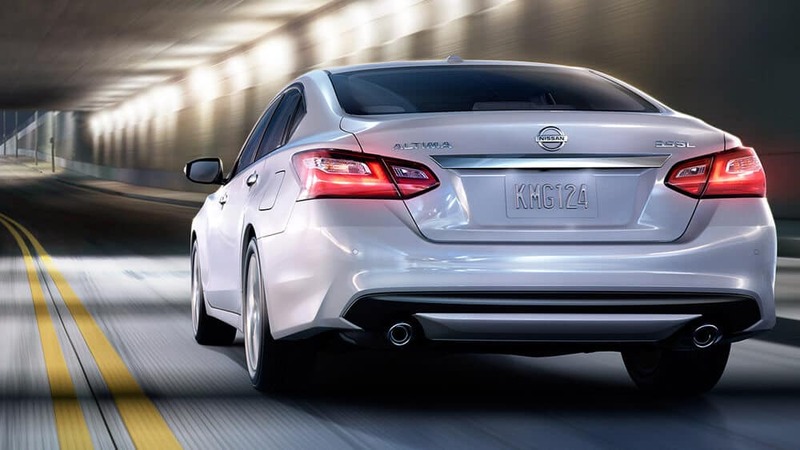 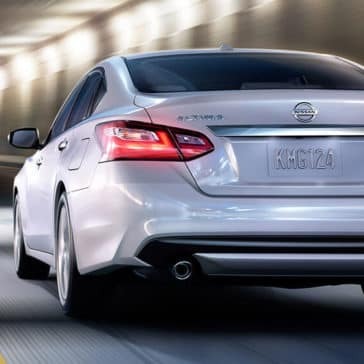 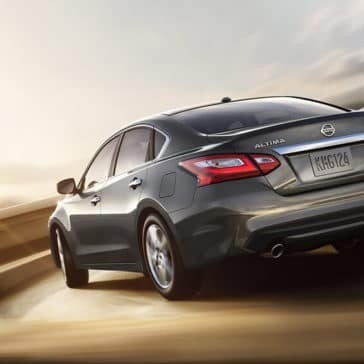 Explore the Nissan Altima trim levels at Jeffrey Nissan in Roseville, near Sterling Heights and Macomb. 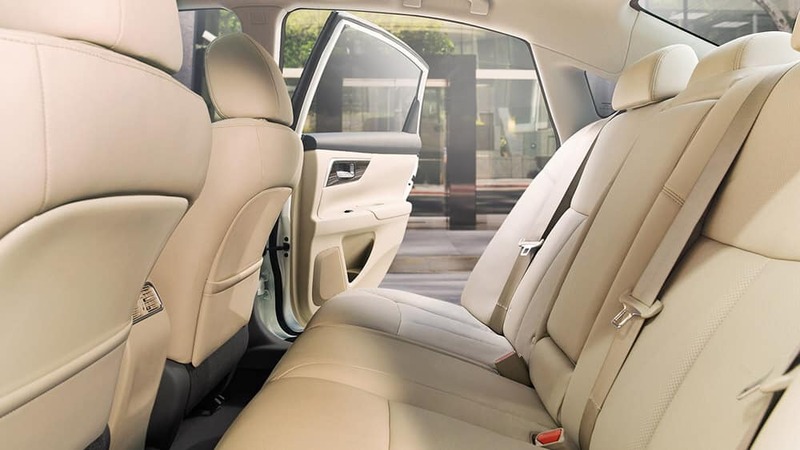 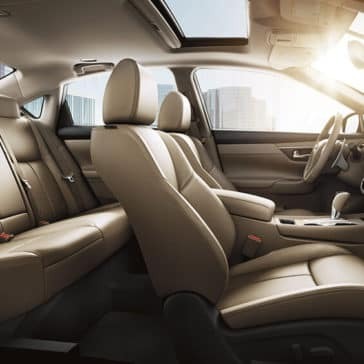 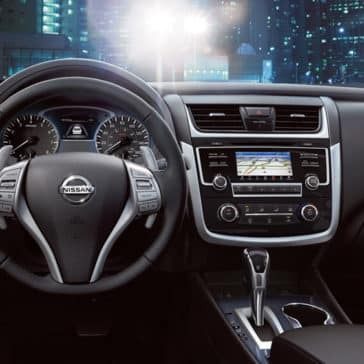 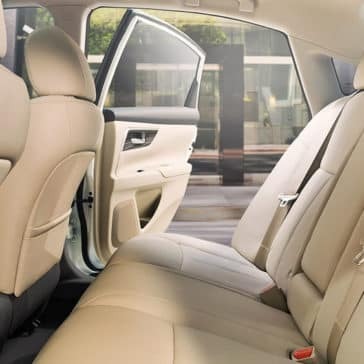 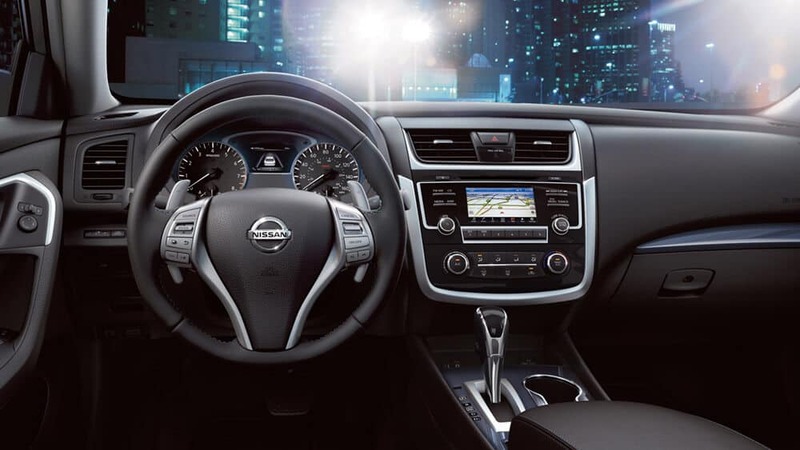 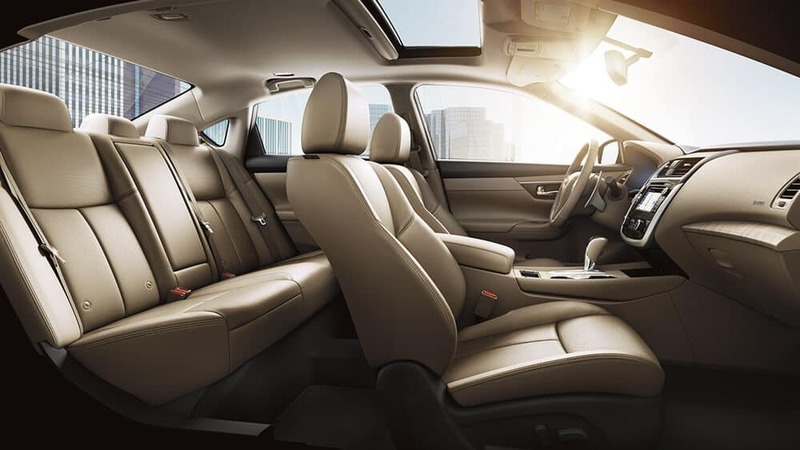 You’ll love the new Nissan Altima interior!